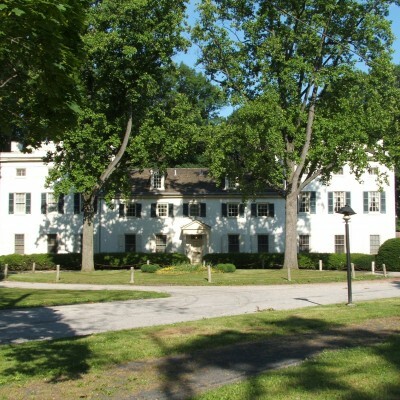 Glen Foerd on the Delaware is the last remaining Delaware River estate open to the public in the City of Philadelphia. 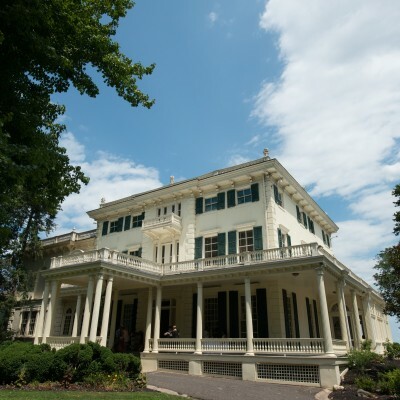 This beautiful Italianate mansion is a must-see for visitors to the Delaware riverfront. 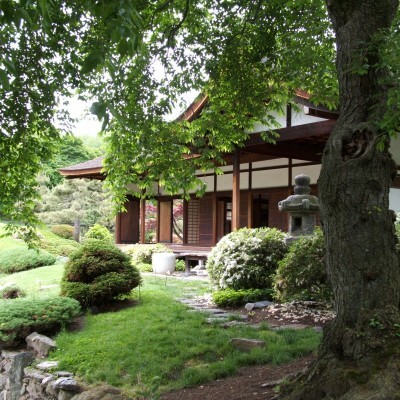 The mansion is located on 19 acres of acres of exquisitely landscaped grounds affording wonderful scenic views of the Delaware River. The grounds are currently undergoing a restoration to return them to the original design of noted landscape architects James Bush-Brown and Thomas Sears. 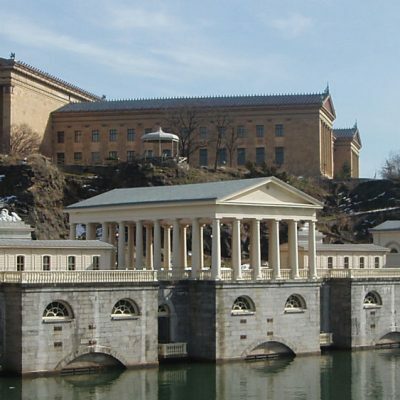 The Fairmount Water Works was designed and constructed to provide safe, clean drinking water to a city on the cusp of great growth. 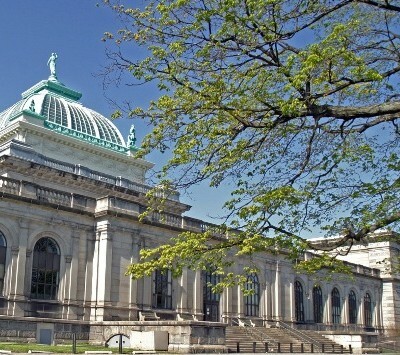 Its doors opened in 1815 and today the space is the region’s premier urban watershed education destination. On a high bluff overlooking the Schuylkill River, the view from Laurel Hill's back porch is not to be missed. Open for tours. Please check website for details. 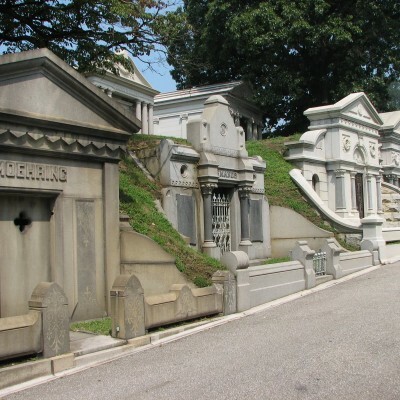 In 1835, John Jay Smith, a Quaker and librarian founded the cemetery with partners Nathan Dunn, Benjamin W. Richards and Frederick Brown. Key concepts were that it had to be situated in a picturesque location well outside the city; that it had no religious affiliation; and that it provided a permanent burial space for the dead in a restful and tranquil setting. 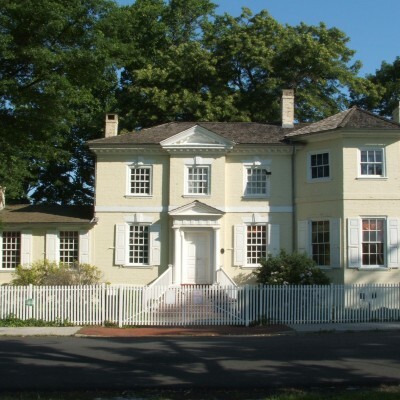 The largest of the seven historic Fairmount Park houses, Strawberry Mansion was built in 1789 by Judge William Lewis, a well-known lawyer and abolitionist, as a summer home along the Schuylkill River. Open for tours. Please check website for details.